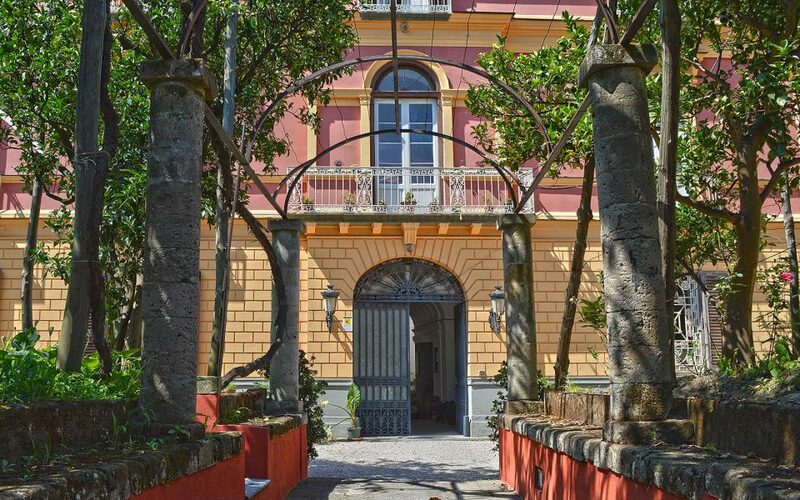 Walking through an ancient porch of tufa columns, amongst orange flowers and climbing ivy, you will reach the Secret Garden Relais, one of the most charme relais in Sorrento. The B&B stands in an 18th century villa, and is attributed to the vanvitellian school, from which it still maintains the private chapel and a majestic helicoidal flight of steps, which look like a shell. "It was the reign of roses; the walls surrounding the garden were covered with them and the climbing branches winded so thickly that the plaster was not visibile, below the green blanket." 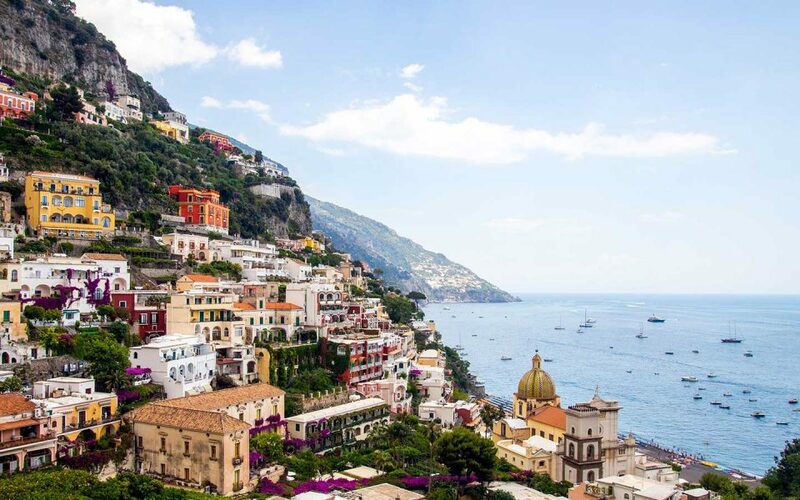 From the Relais it is easy to get to the port of Sorrento for trips to Capri, cruises amongst the islands of the gulf of Naples or to visit the beautiful beaches of the Sorrento Coast such as the Bay of Ieranto and the naturalist beaches of the marine reserves of Massa Lubrense.